By Dr Anna Feigenbaum, lecturer in Media & Politics and contributor to the ‘Disobedient Objects’ exhibition at the Victoria & Albert Museum. Inflatable cobblestones, book blocs, musical pot lids. This week these objects joined the Victoria & Albert Museum’s collection, taking their place in design history alongside Grecian pottery and fashion couture. Curated by Gavin Grindon and Catherine Flood, the V&A’s Disobedient Objects show serves as much as an intervention than as an exhibition. Its 99 objects from social movements around the world ask us to rethink what counts both as art and as politics. Other objects showcased in the exhibition were intentionally designed for disobedience. 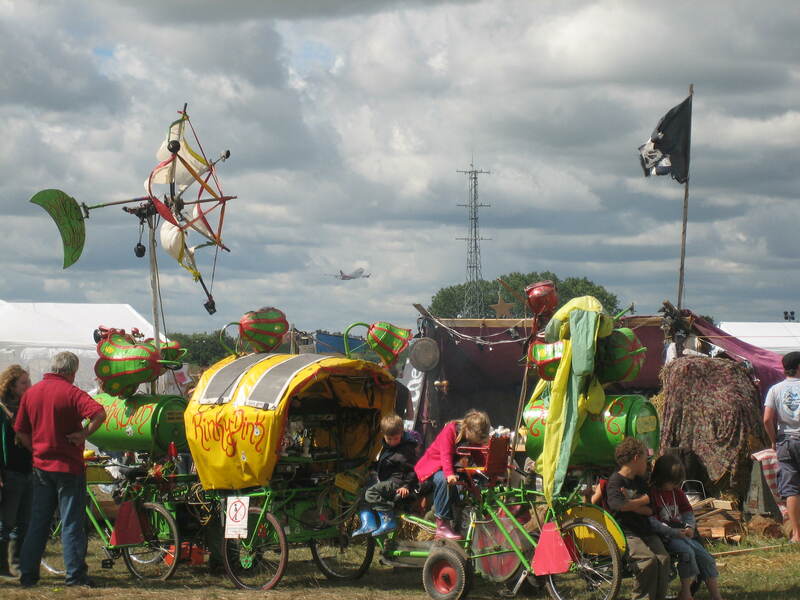 The shields adorned with images of climate refugees used to transport pop-up tents at Climate Camp in 2007 are an excellent example of how spectacular art created spectacular media images, and swayed public opinion. 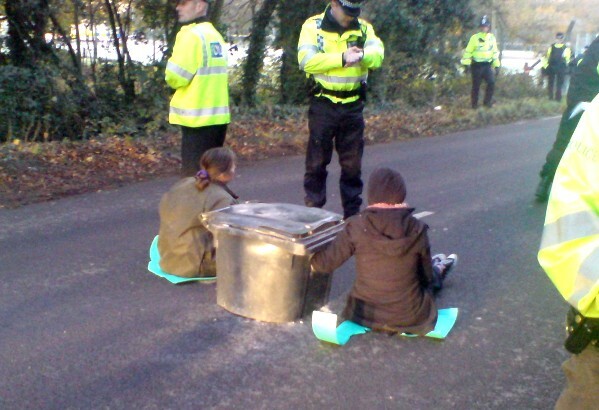 Similarly, the ‘dragon’ concrete lock-ons made infamous in the anti-roads actions of the 1990′s show how protest sites often become innovative centres of disobedient design. There is as much variety in these objects as there is in the people who made them. Artistic credits for the show include professional architectures, sculptors trained in world-leading art schools, gardeners, electricians, prisoners, students and anonymous collective assemblies of all kinds of people. These objects are neither art of the institution, nor art simply made outside of the institution. Rather, they are blends of both, the products of imagination as it travels between cultures and countries. Just as our conception of art is disrupted by this exhibition of disobedient design, so too are our ideas of politics. Normally, when we think about what makes up politics, talking comes to mind. Politics is debates and speeches. It is dealing with campaign donations and soliciting support at gala dinners. It is the fighting, the demanding, and, all too often, the lying of our political leaders. But these disobedient objects open up a different kind of politics. They give way to a politics of the senses. They showcase campaigners’ sensibility of political norms that enables them to anticipate and out-design their opponents. 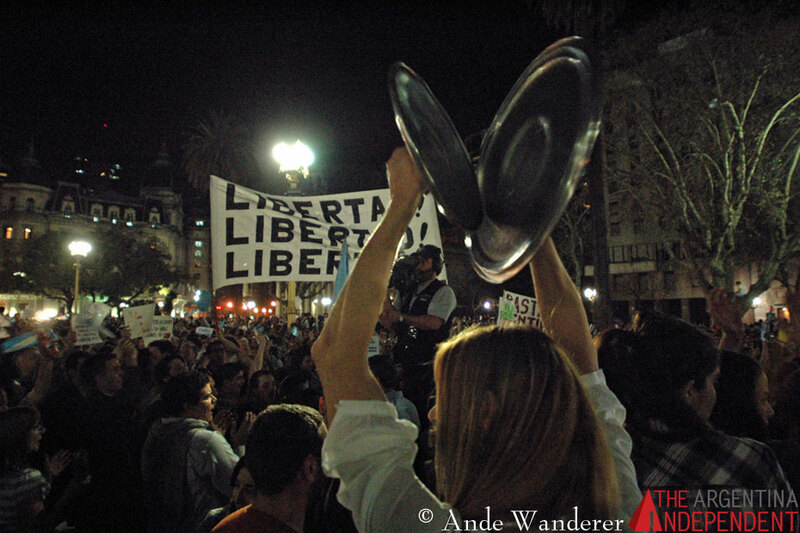 This politics can manifest as sound; the sing-song banging in unison of cacerolazo pan lids. Other times it is found in acts of collective sleeping – a politics shared through open-source designs for winterising protest camp tents. Often this different kind of politics is expressed in signs, flavoured with humour and pop culture savvy, as in the hanging hand-painted cardboard: ‘I wish my boyfriend was as dirty as your policies’ that now adorns the V&A (and its gift shop rack of postcards). These are just some of the crafted politics of everyday people that arise when voices go unheard. Marred by low voter turnout and growing distrust, traditional politics is desperate for creativity. It is begging for new ideas to get beyond its self-perpetuating bureaucracies and stale public school styles. But to carry on, politics needs innovation from below. It needs to learn to better craft possibilities and policies from the perspective of the people. AsDisobedient Objects shows, real change can only come when the imagination challenges the institution—and wins. This post was originally published on Protest Camps. It has been reposted here with permission.